Every December, the Performing Arts schools at Oklahoma City University bring Christmastime alive through dance, theater, and music performances. These events are the capstone pieces for students finishing their semester, showcasing their talents and all they have learned in their studies at OCU. The Theatre Department will present "It’s A Wonderful Life: A Live Radio Play," a performance that captures the heart of the Jimmy Stewart classic. The School of Dance will perform "Home for the Holidays," its annual Broadway-style Christmas extravaganza, with a mix of new dances and audience favorites put to popular holiday tunes. 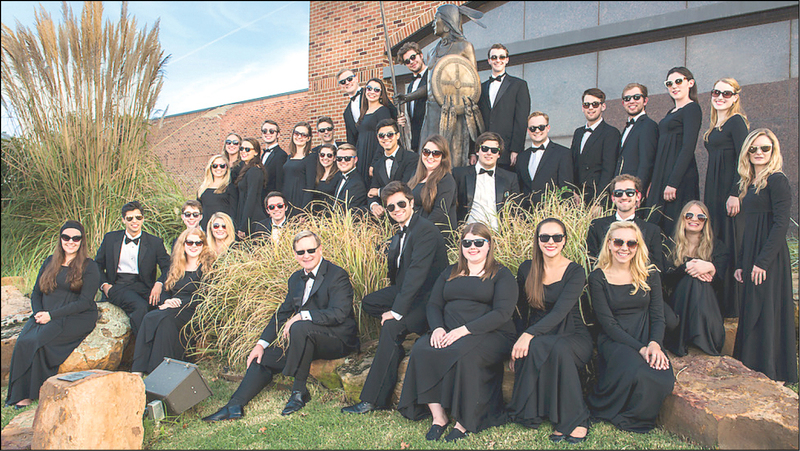 And the School of Music will present its annual "Vespers Service," a traditional choral concert with organ and orchestral accompaniment. The University Chamber Choir and director Randi Von Ellefson.